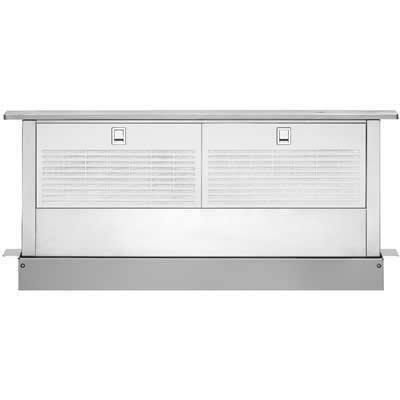 This downdraft ventilation system with 600 CFM internal also features reversible blower, 4 fan speeds, auto-off feature and dishwasher safe grease filter. 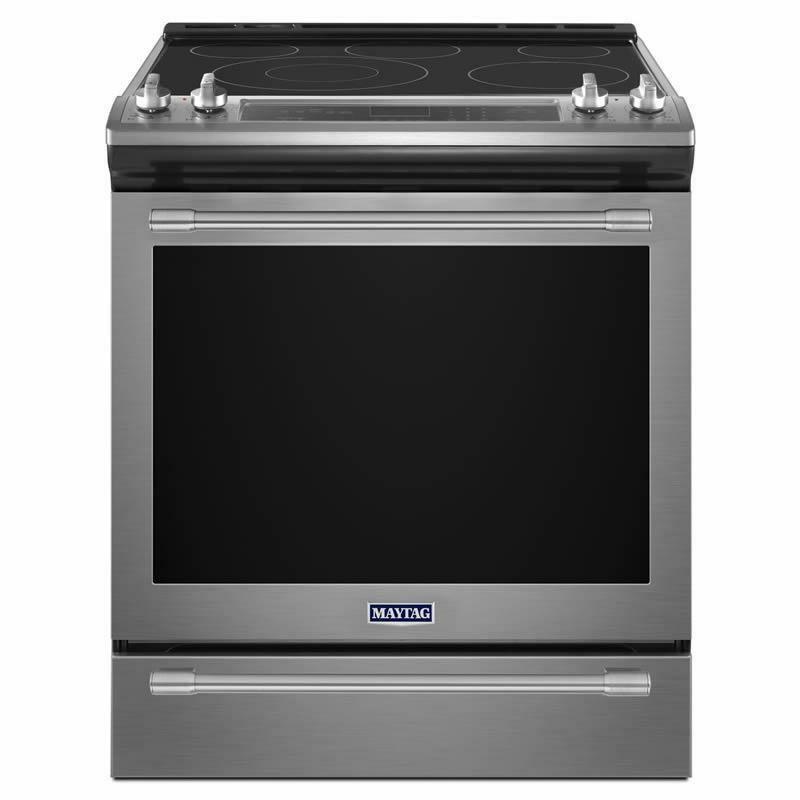 Maytag 30" slide-in electric range with True Convection system. 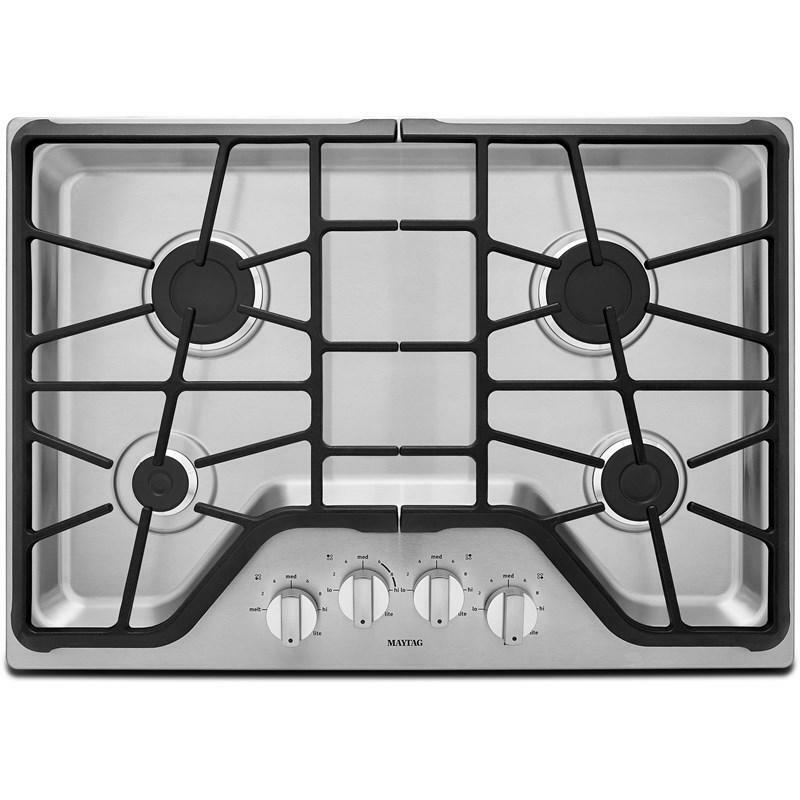 This range features 5 radiant elements, auto convect conversion and Power™ element.